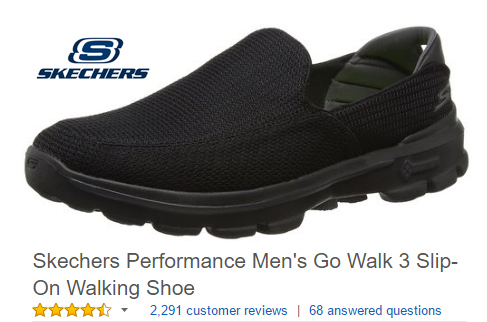 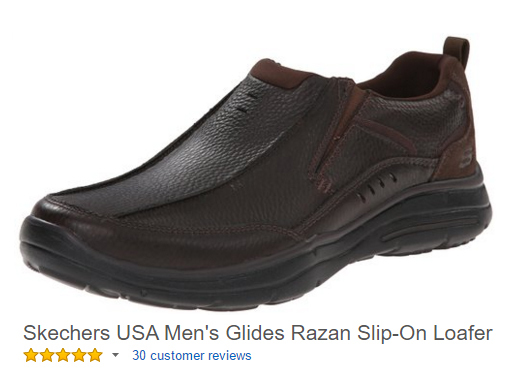 Skechers slip ons men’s work shoe. 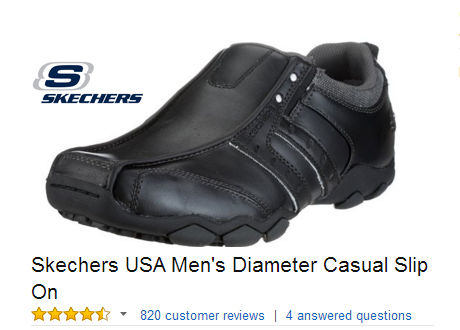 Skechers USA Diameter Casual Slip On. 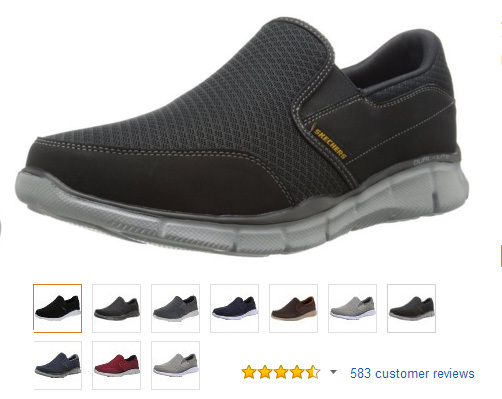 Skechers Lifestyle Equalizer Fashion Sneakers.